Renz is an enthusiast of digital technology. He devotes time to studying how these platforms can help make things work for us. It always feels great earning in cyberspace. In this article, we will learn together how to cash out your PayPal money through your bank account. It's fairly easy, and all the steps necessary are conveniently detailed here in this article. Important Note: This post will focus more on using Unionbank’s EON Banking in getting PayPal earnings to your bank. 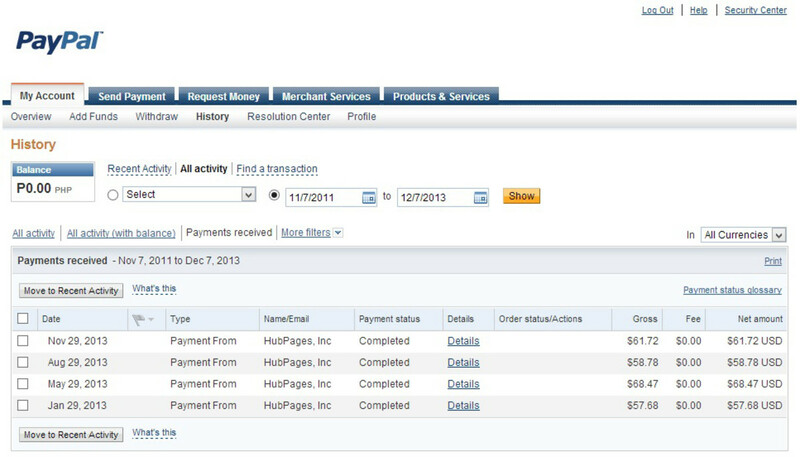 How much are you earning monthly towards your Paypal account? Before we begin, let me just outline the basic steps in withdrawing your Paypal money to a bank account. Hence, in case, you already know some of the steps, you may freely skip them. Now, that I've set out the outline, let's begin the process of your Paypal withdrawal! 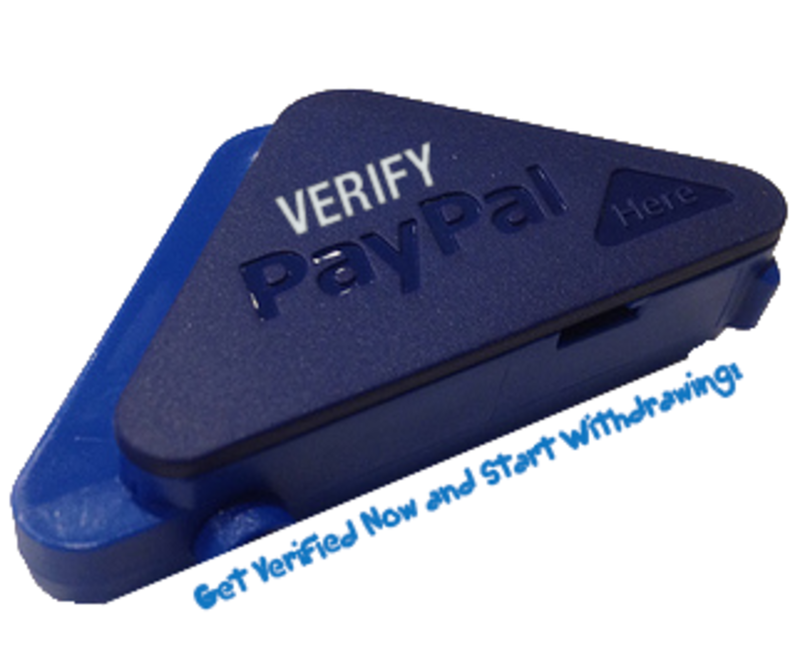 Start verifying your Paypal account to enable withdrawal to your bank account! When using an EON card of Unionbank, it is not necessary that you use the same card for verification, although you are definitely free to do so. That being said, you also use your credit card to fund (i.e. the P100 charge) and to verify your account. Paypal will charge a P100 fee over your credit card/eon card for the verification process. Fret not. This will be reimbursed back to your Paypal balance. Before you can actually withdraw anything from your Paypal account, you will need to verify your account. Hence, if you haven't done so, it's about time that you do, but don't worry I'll help you out on that. Input the verification code, and you are done with this step! Alright, before we proceed further. 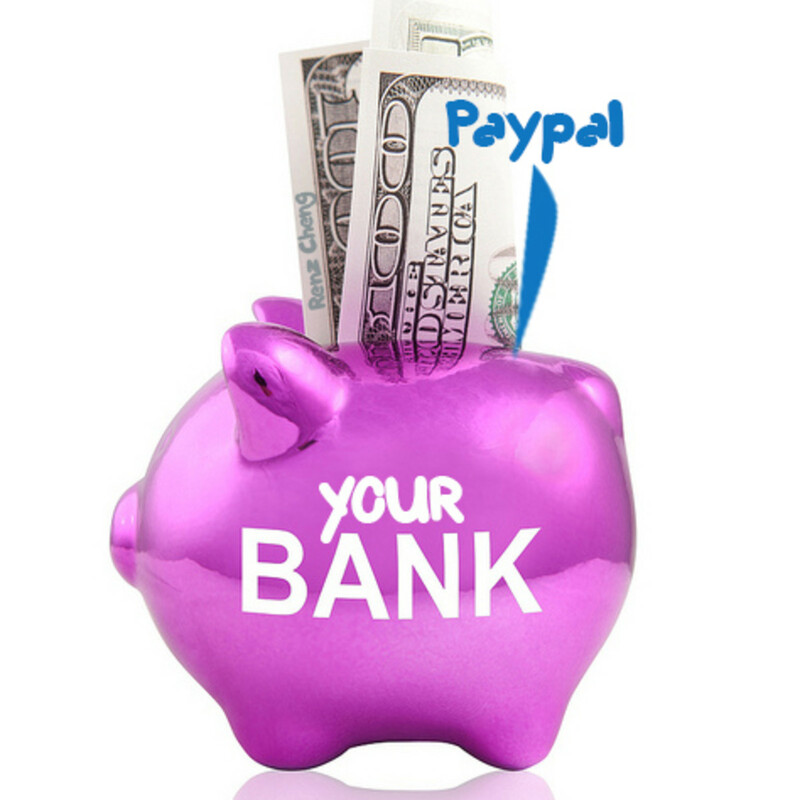 You need to make sure of course that you have money in your Paypal account. Luckily, the home page of Paypal is already accurate enough, and clearly show to you your updated balance. You may want to check out more about the EON Card (especially for the requirements) in Unionbank's Website. If the average amount of balance you have in your account reaches at least P10,000, you get a measly 0.10% interest. Unionbank charges P10 for every ATM-transactions, so always transact big time! It's fairly easy to add a bank account for withdrawal in Paypal. After clicking on continue, it will be added now to your account. Unfortunately, you will not be able to change any details so make sure everything else is accurate. If in case you had a mistake, delete the bank and start again. The minimum amount of withdrawal in the Philippines is P500. Almost there - the final step in withdrawing Paypal money to your bank account! How long should you wait before the withdrawal gets completed? The entire process should take a minimum of 2 business days to be completed (i.e. 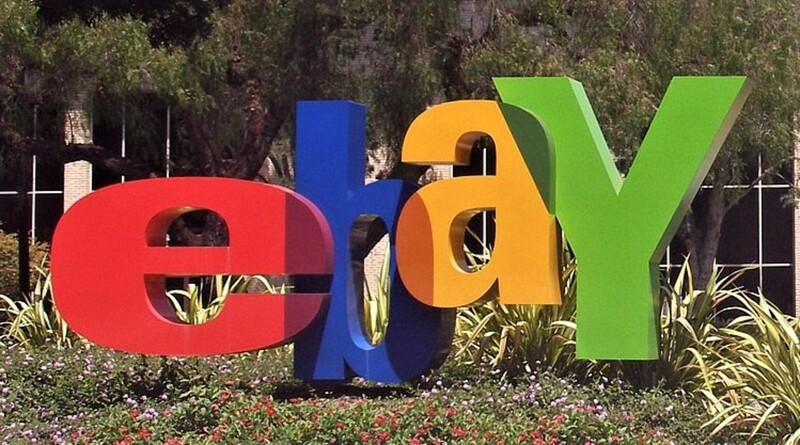 from paypal to your bank account). Take note that there are 2 major processing done. The first one is when Paypal sends it, and the second one is when your bank receives it (after clearance). It is important to note that the term "Completed" only refers to the first process involve which pertains to Paypal's sending of money. Note: If withdrawing via a bank does not work for you, there are still other alternatives to make use of your Paypal balance such as transferring your money via GCash. I hope you were able to find this guide completely helpful. However, in case, you found something unclear, feel free to drop a comment. I will be glad to assist you to the best of my abilities and experience. Cheers and happy earning online! 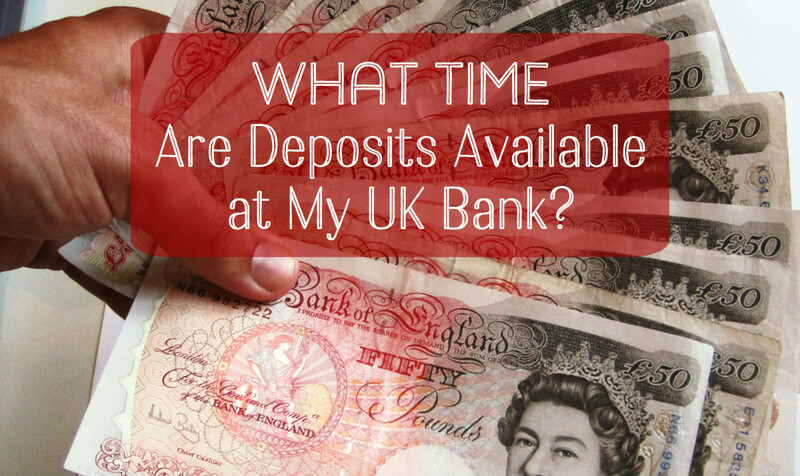 Can I use my mother's bank account to withdraw money from my paypal? Unfortunately no. They'll match the names. They'll end up returning back the withdrawn amount less the return fee. My Paypal account doesn't have a middle name, but my bank account has a middle initial. I entered my middle initial as part of my first name in my bank account, but when I tried to withdraw the funds, it didn't go through. What should I do? Maybe you can try omitting the middle initial. They normally don't mind the middle name. Since you added something in the first name, that might have prompted a mismatch. I got this message after two days of withdrawing to put it into my bank account. "An electronic funds transfer from your PayPal account to your bank account was rejected today for this reason: Invalid Bank Account Information." Should I try again and withdraw? You may want to double check whether you were able to input the account number. Others did not notice they made typos. While a few others input the Card number rather than the account number. I have BPI bank account I want to add, do I need to include the first ‘00’ in the account number or the 10 digit is fine? Will it matter? The 10 digits should do the trick. I have linked my Paymaya card to PayPal and verified it. Still, I am having a problem with the withdrawal process to the Philippines. My other option is the Eon card. Are you having the same problem of withdrawal recently? I am now withdrawing money via GCash, so I haven't tried withdrawing via bank method for the last year. I'm not sure either whether Paymaya has that facility for withdrawing Paypal balance. It's not exactly a Savings or Current Account (CASA) which might be the reason why. You can try EON because that's really linked to a CASA. I just withdrew money from Paypal to Landbank. How long will it take to arrive? The minimum will be 2 banking days, but it may go as long as 5 banking days depending on Paypal's processing, as well as Landbank's. 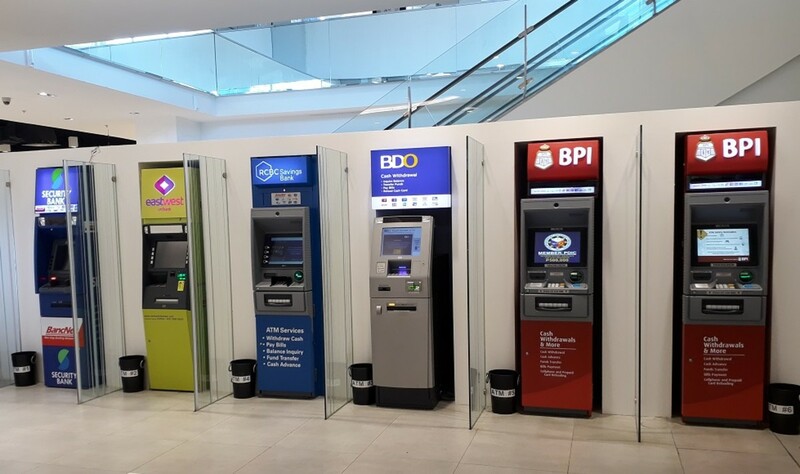 Can I use another person's bank account to withdraw money from a PayPal account to a bank in the Philippines? What Does it Mean if My PayPal Account Access Is Limited? Nice guide and I'm using EON card too. Hi. Would you know if BPI Direct can be used to transfer funds from Paypal? Thanks in advance for your reply. I'm not sure though if BDO charges a fee for it. @kimberly Hopefullly it gets through especially if the card number happens to also be the account number, but if it is not, I'm afraid the withdrawal might bounce back. hi , i put the card number instead of account number , is that ok ? does the money i withdrew will arrive in my eon card ? Hello! I request for fund withdrawal today at 3pm. I asked BDO if how long should I wait and told me it should be transferred immediately. is it possible to receive this within 2 days? Hello PointyApoonSpoon! It should be possible. You may want to check with your Account Officer just to be sure. Thanks for dropping by! Hello sir, is it possible to forego PayPal conversion fees if I have a dollar account? Hi @Love! What do you mean by prior completion date? Hi Sir..is it possible to receive the money transferred from paypal to my bank account prior completion date? hi, i have entered my savings account infos in clearly... but after entering them, paypal then reads it as checking account... is that ok? @einah93 Looks like this is becoming a common problem. If possible, you may want to contact BPI's customer service and ask if Paypal transfer is supported. Anyway, have you checked if what you inputted in Paypal is the account number and not the digits in front of the debit card? It's usual for us to mistaken it as the account number. I have the same problem as Marieliese. I linked my BPI savings account on paypal for me to be able to withdraw the money but after four days, they denied the withdrawal because I put "Invalid Bank Account Information". And after that they deducted 250 on my account. What's wrong tho? Thanks for answering. Hi Sir Good Day, I would just like to ask if what happen if I input a wrong number? Like I forgot to include the last digit which is zero in my transaction, but the rest is correct. I send the money in my Metrobank Account from paypal on Dec, 22 2017 and until now I haven't receive it yet. is this means that the money has been transferred to someone account? or just a mistake? and is it possible that Bank Accounts number are nearly the same that it might be mistaken for someone's? Thank you for answering sir. I would really appreciate it. 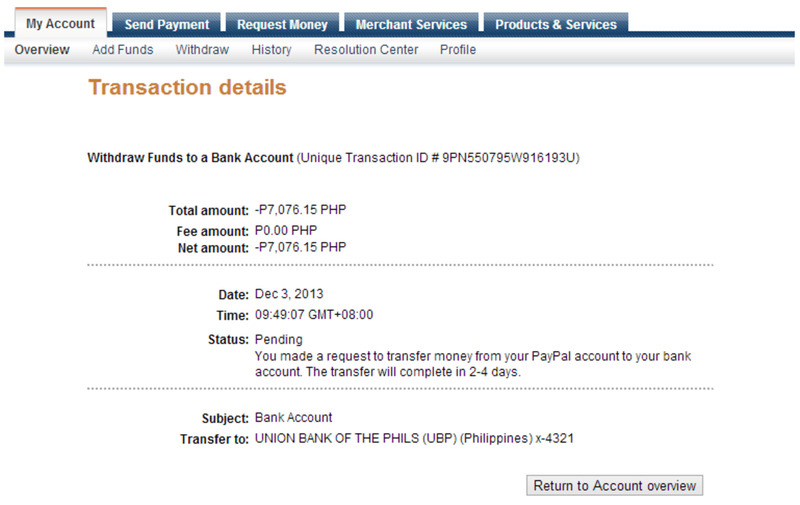 My family in the Philippines use Unionbank EON Visa card to withdraw the remittance on PayPal. The downside in using the Visa card is the renewal fee every year but there's no fee in transferring money from PayPal to Unionbank account unlike in other Philippine banks. So if you are using Unionbank regularly somehow the renewal fee is preferable than paying every transaction. Hi sir, unfortunately, EON card is no longer available. So, I used Land Bank debit card instead. However, whenever I try to withdraw money it will always be reversed and they will take P250 from it. My account has already been verified but I don't understand why? All the information were correct but it was still reversed. Do you have any idea about this sir? Hello there Marieliese! I'd like to know if your BPI ATM account is a regular Current Account/Savings Account? This may sound silly, but make sure that the bank account number you are inputting in Paypal is the actual bank account (and not the 16 digit number associated to Mastercard or Visa). Also, make sure that the correct Bank Code is used which is 010040018 for BPI. I hope these will already do the trick. If not, feel free to update us. Hello po, i just wanted to ask how to properly withdraw money from paypal to my BPI atm account, kasi laging cancel everytime I withdraw and my fund from paypal will be deducted 250 every transaction. Hope you can help me. Thanks and more power! @Noel All you have to do is to key in the bank account in the "Add Bank" options, possibly under "Withdraw" tab. I am here in Dubai my question is how to transfer fund from Paypal - Dubai to my Bank Account in the Philippines? 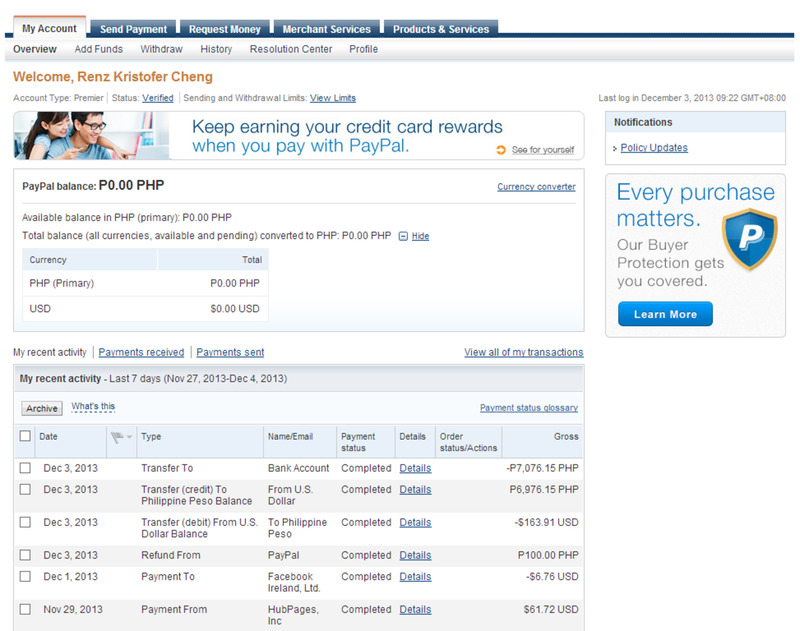 Hi sir renz, is it possible to transfer fund from paypal to my landbank atm savings account? @angel by the looks of it, No. Paypal requires a bank account (i.e. savings account more specifically) in order to transfer the funds. 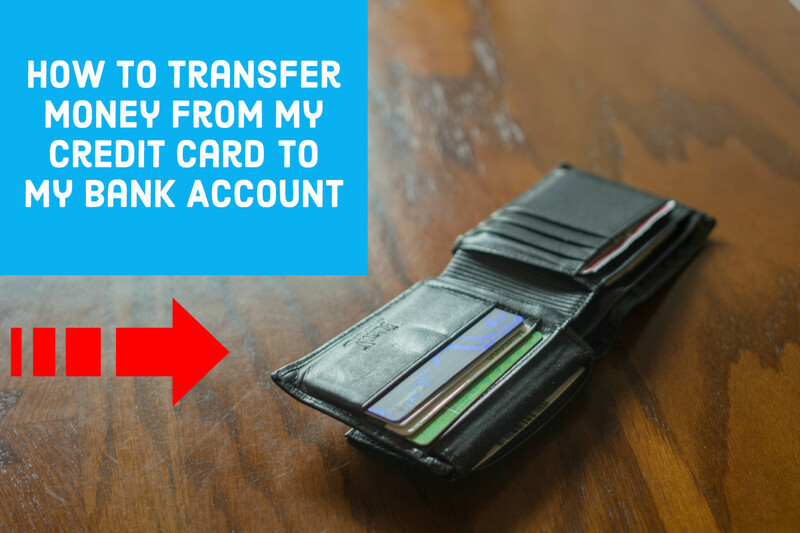 Chances are the transfer will not push through and it will be credited back to your Paypal balance. Has anybody used Auction Essistance to get money out of their account? I am unable to get a bank on my own. Looking forward to that Dishang! Congratulations! I just applied for an EON acct w/ UBP. This is the article I am looking for. Will update once I get the Card, add it on my Paypal, and get paid (hopefully). thanks! Hi there! You may want to double check the details of the transfer including the bank account number. When did the status change to Completed? I asked because you still need to wait for the payment to clear about 3 more days after it turns to Completed. Is there a transfer fee involved when you transfer your balance from Paypal account to your EON account? I know Paypal already charged people once they received payments. So my question is will there be another fee when you try to withdraw/transfer to you EON account? Hi. I withdrew money from my PayPal to my BDO account last December 5, 2016. It is showing in the PayPal that the process is completed already, yet the money is still not showing in my BDO account up to now. Thank you in advance for your reply. Yes, I have a friend who was able to withdraw from Paypal to his Metrobank account, although he noted that there might be a fee (or possibly just exchange rate difference). Hi do you know if i can transfer and withdraw my paypal fund with Metrobank debit Mastercard? @Ken The name might just be a minor issue. It's possible that the "Mywallet" visa card is not an acceptable "bank account", but this is just a guess. Have you contacted Paypal customer service regarding the issue? I think it's better to have a Savings Account as your linked bank account, since MyWallet is a prepaid visa card. @CHRISTIAN Have you already verified your account? You need to verify your account first before you can transfer funds to your bank account. @elvin it's computed on an average daily balance (ADB) basis. So, if you withdraw your money immediately, you will not be able to hit the 10,000 ADB to earn the interest. Should i get a card on unionbank or china bank is okay? hey thats great thanks i see theres have 0.10% intereset for 10,000 balance ..
but how many months to get interest ?? As far as I know, yes you can withdraw in ATMs other than UnionBank. However, I am not sure if other ATMs charge for incoming transfers from Paypal. What I know is, Unionbank and Metrobank do not charge additional. Can I withdraw in any ATM that has visa or megalink? or do I just need to withdraw at a union bank atm? will there be discrepancies, if my BPI is savings account? nice article, i have some doubts, if my money in paypal is in $ and i want ro withdraw to my eon bank acc the money that i will receive remains on $ or this bank acc only works in PHP, and if so is there any currency fee involved or how this works? one more question, the eon card have any limit in pos purchases per day? for example if i need to use it 20 time in 20 differents purchases online or phisical could i do that? @hypnodoctor Thank you very much for sharing that piece of information with us! In my country (and I believe in most countries in the world), it's the VISA card that can accept withdrawals from PayPal. There's a fee associated with it, though (I think it's 2 EUR for me). If you can get a bank that offers Visa Electron instead of Maestro card as the bank card, it's even easier because there's no delay between getting the money on your card and then it being transferred to your account (usually 1-2 days). Thanks for dropping by and leaving a comment cinderella14! Hopefully, this hub is providing more clarity on how to withdraw money from Paypal. This is a very helpful hub. I'm sure those who will be able to read this can ask for no more. Every detail has been covered. I personally use LBP for transfer of funds. Have a great day! @Saadat Ali Thanks and you're welcome! I hope the details here are also useful there in your country. very informative, your article cleared my concepts. thanks for sharing this useful information. Hello there buddy! When I asked a BPI staff a few months back, she was unsure and not knowledgeable of the Paypal process. How much will BPI charged if I withdraw my Paypal funds thru them? I'm happy to hear that DenverMaria! All my debts have been paid for. TY Universe! You're welcome, and thank you for appreciating the hub Thelma! Very useful and informative hub. Although I am not using EON bank for my Paypal account, it is still interesting to know how it is in the Philippines. I´ll pass this hub to my nephew who is also writing online. Thanks for sharing. May I know if you included your middle initial in the account name when you linked your bank account to PayPal? You see, my account name also includes my middle initial, but I see the PayPal account name only uses first and last name. I'm using my Unionbank ePaycard with PayPal. Neat looking article. Voted up!